Exotic, corrosion resistant alloys are used extensively today in the oil & gas industry. It is critical that these alloys be handled appropriately and that they are prepared for the environment in which they will be used. 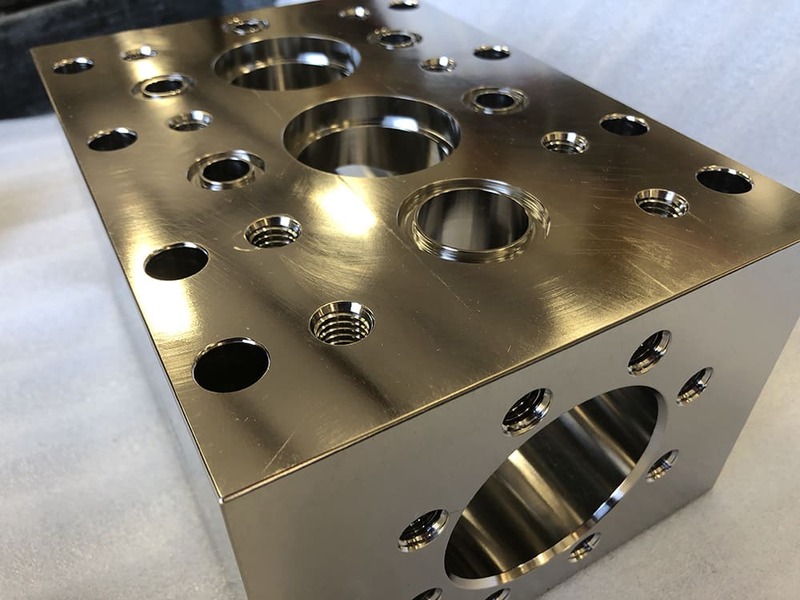 Real-world activities, including machining, welding, lifting, heat treating and grinding will contaminate the surface as well as compromise the corrosion-resistant properties of the material. Electropolishing, passivation and pickling processes are used to remove contaminants, restore properties and allow the material to perform at the level to which it was originally engineered. Harrison Electropolishing has been serving the oil & gas industry since its inception. We understand the demands of the industry and offer the highest quality coupled with unparalleled responsiveness.